Antibiotic resistance is a global threat elevating at an alarming rate. It has been a hot topic of research for the Scientists community. As per a new study, huge traces of bacteria resistant to loads of commonly used antibiotics have been located in river Ganga. It is being speculated that residues of antibiotics through waste discharged from households, drug manufacturing units, hospitals and poultry industry where antibiotics are used is reaching the water body, in huge amount. These antibiotics in water lead to the growth of antibiotic-resistant bacteria which have evolved in number and have spread through the environment. This emerging alarming situation can be lethal to human health, as an infection with this kind of resistant bacteria could become untreatable. Banaras Hindu University (BHU) researchers in their study found the presence of antibiotic as well as metal resistant bacteria in river Ganga. The DNA was extracted by the Researchers from these samples and exposed to a high throughput technique to sequence DNA of bacteria within the samples. 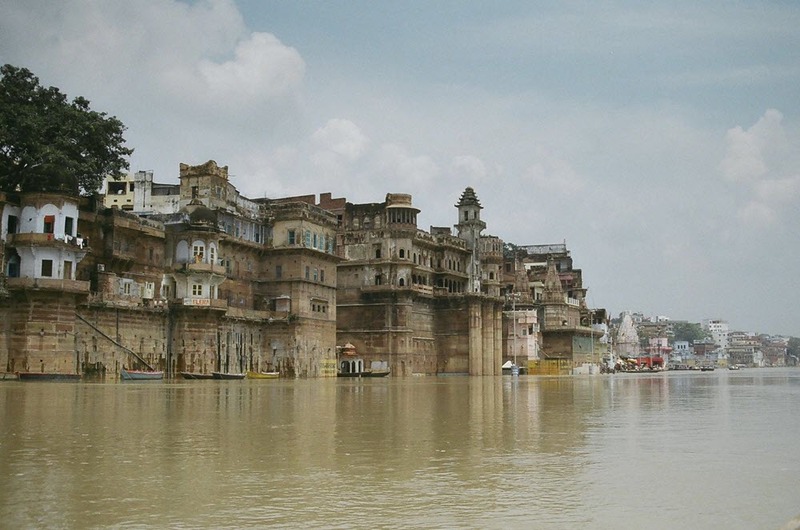 A comparison of the information with existing sequences of metal and antibiotic resistance genes revealed that bacteria resistant to antibiotics like beta-lactam, multidrug/efflux, and elfamycin are highly abundant in the Ganga river water. At the exact same time, bacteria resilient to a selection of commonly used antibiotics were also present in water samples. In the case of metals, bacteria had genes resistant to ions of silver, iron, aluminum, chromium, arsenic, and zinc. “This study suggests that metals and antibiotics will be the driving force for the development of resistance genes, and their subsequent propagation and accumulation in the environmental germs,” researchers have pointed out. Dr. Suresh Kumar Dubey professor in Molecular Ecology Laboratory, Center of Advanced Study in Botany at BHU explained that Varanasi region receives over 309.8 million gallons of treated and untreated domestic waste daily by various point and non-point sources, which might be leading to accumulation of resistant gene in the environment. The results of the study, he said, will be useful to regulatory agencies such as state and central pollution control boards in creating policy change to enforce pollution control regulation to prevent additional input of antibiotics and toxic metals from the river via domestic, hospital and industrial wastewater. 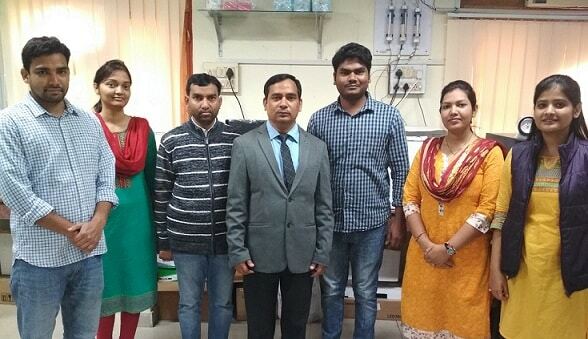 Dr. Bhaskar Reddy and Dr. S. K Dubey with assistance from the Department of Science and Technology (DST) and the Science and Engineering Board (SERB) performed the analysis. The study results have been published in the journal Environmental Pollution.